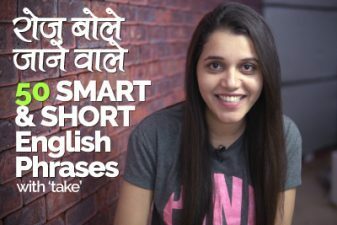 Learn what could be the English translation of these Hindi sentences and use them correctly in your spoken English without making any mistakes. Your English teacher Michelle has explained you the meaning of the words with ‘CASE’ in it and some example sentence to use them in English conversations. 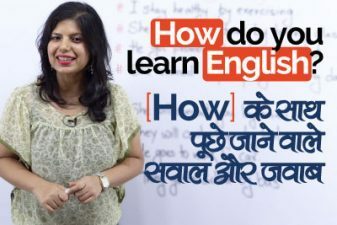 You are watching this video on Learnex – English lessons through Hindi, Subscribe and follow our channel to make your English better and speak fluent English. 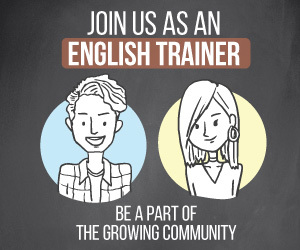 On our channel you would find videos related to Grammar, Conversation practice, Vocabulary, writing practice and much more facts about how to learn English faster and better. 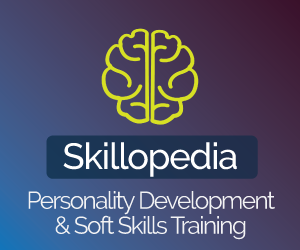 Previous Previous post: English Speaking Practice Lesson – आपके Favourite TV Show/Serial के बारें में कैसें बतायेंगे?